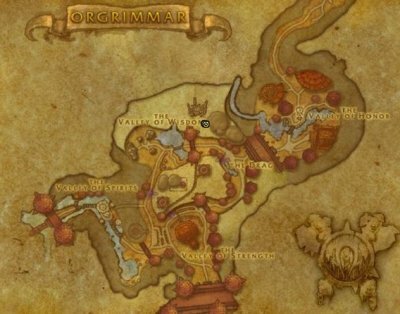 Also, don´t forget to check out my guide about the fastest way to grind 5000 Timewarped Badges, click here. 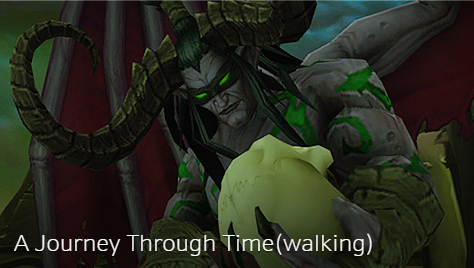 NEW: Timewaling Raid: Black Temple, more info here. 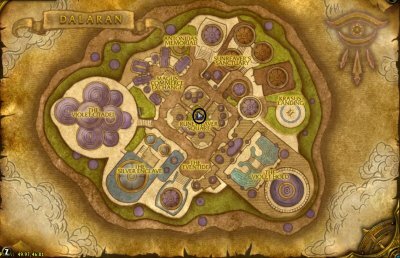 The Timewalking event weekly quest can be obtained from Dalaran (Broken Isles). 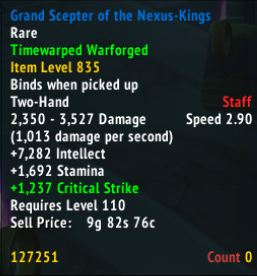 The gear item level in Timewalking dungeons is 820. 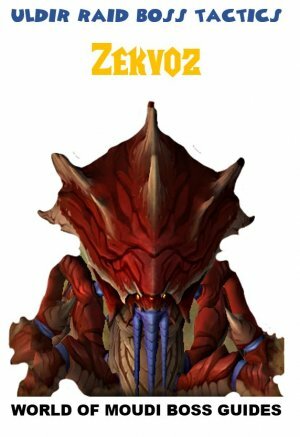 What do I do with Timewarped Badges? 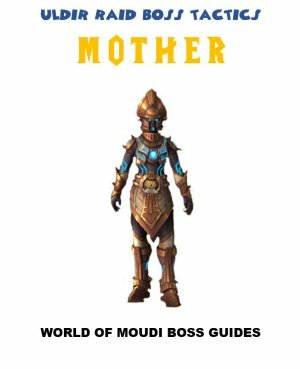 You can buy loads of items such as Gear, Mounts, Heirloom upgrades, toys etc. 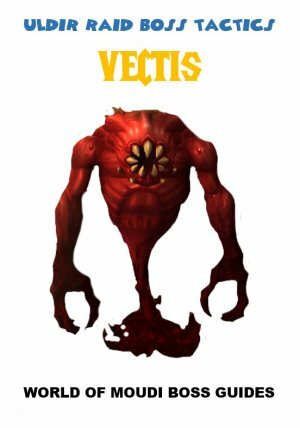 How do I get Timewarped Badges? 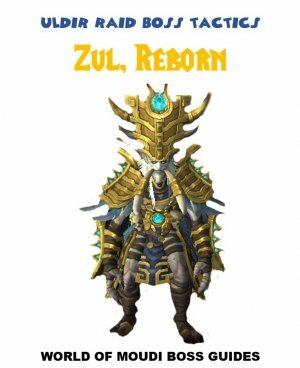 How many badges can I receive in 1 dungeon run? 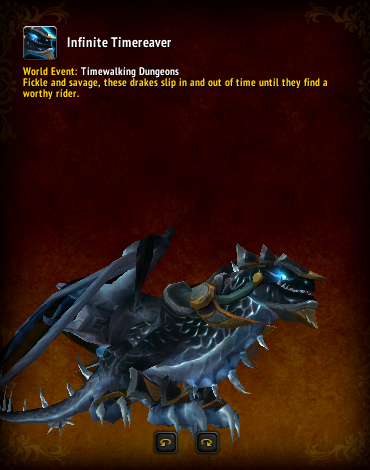 Also there is a weekly quest that drops randomly from timewalking dungoen mobs. 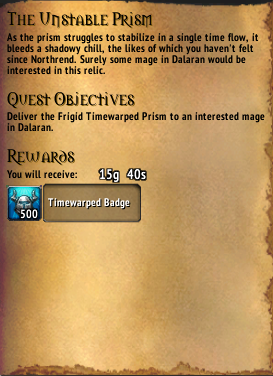 This gives the quest The Unstable Prism which rewards 500 Timewalking Badges. 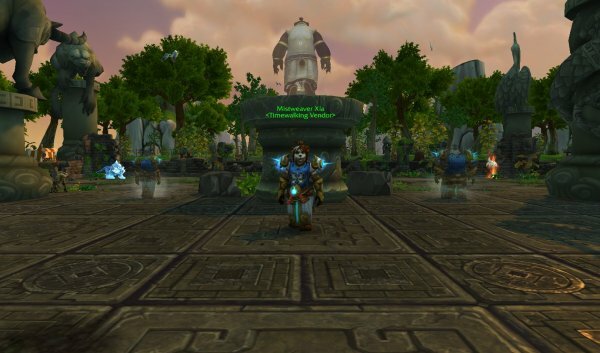 Where is the Timewalking (Timewarped badge) vendor? 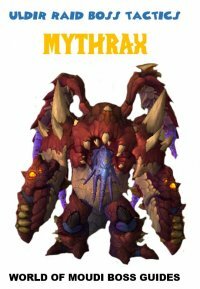 There are 4 Timewalking Vendors, Cupri and Auzin, Kiatke and Mistweaver Xia . 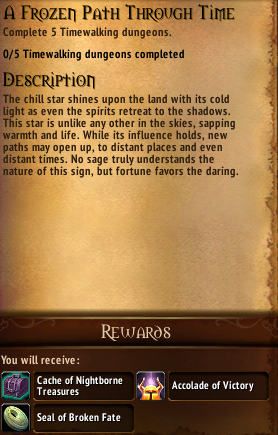 Depending on what timewalking event it is, you will find one of them (see below). Enter the big building in the middle and he is located on the 2nd floor. 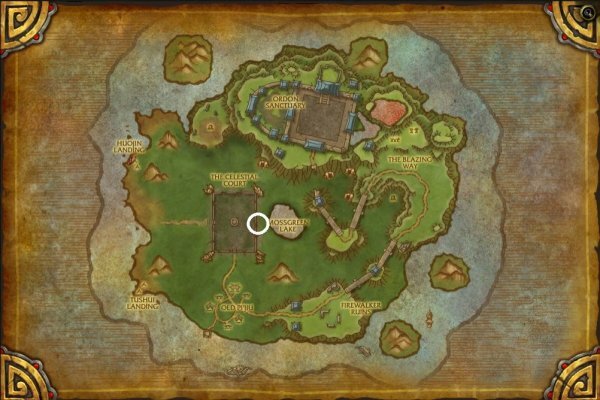 He is located just next to the fountain in the middle of Dalaran. 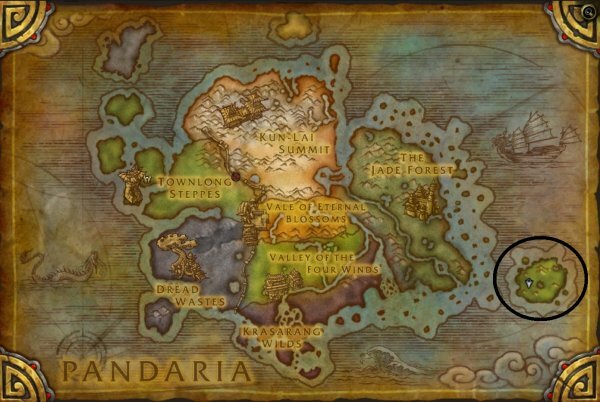 Mistweaver Xia is located in Pandaria, in Timeless Isles. 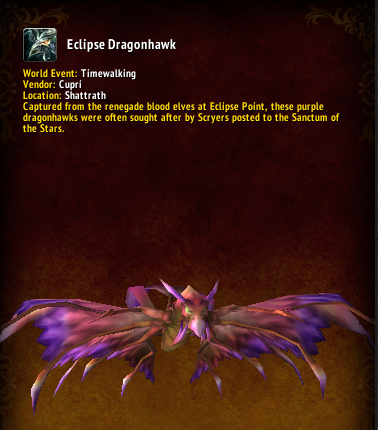 What exactly can I buy with Timewarped Badges and how much do things cost? 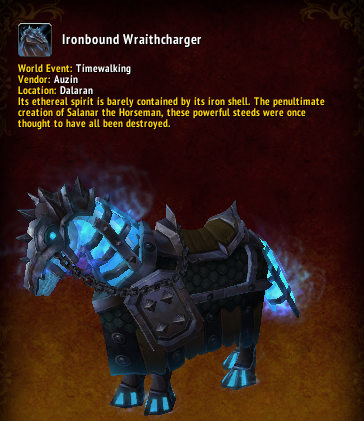 This mount is a drop chance from all Timewalking bosses durng all events. 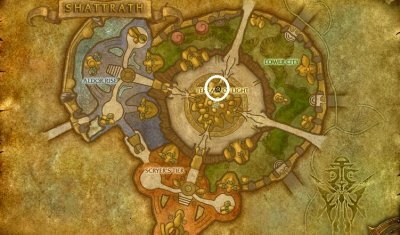 You can upgrade Heirlooms to lvl 90 or 100. 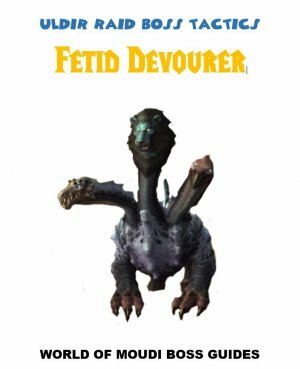 You can buy 4 different croc babys. 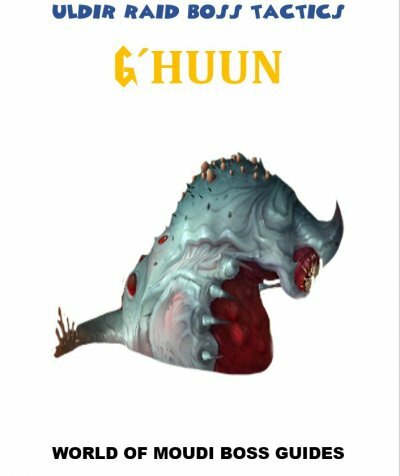 These crocs were only obtainable by a quest back then. Now you can buy these crocs for 150 Badges each. 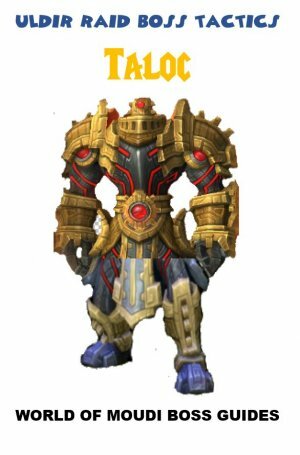 These tokens costs 50 reputation each and reward 500 reputation. 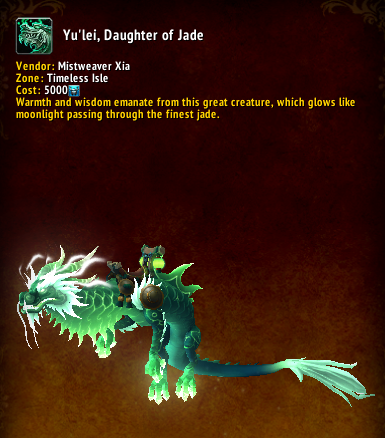 You can buy gear that was sold back then in Wrath and Burning Crusade for Badges. 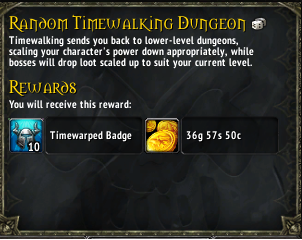 This time the gear will scale to the level you are at the time you buy the gear. 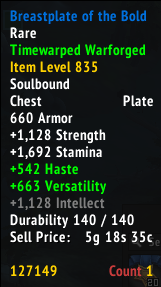 At lvl 110, the ilvl is 805.